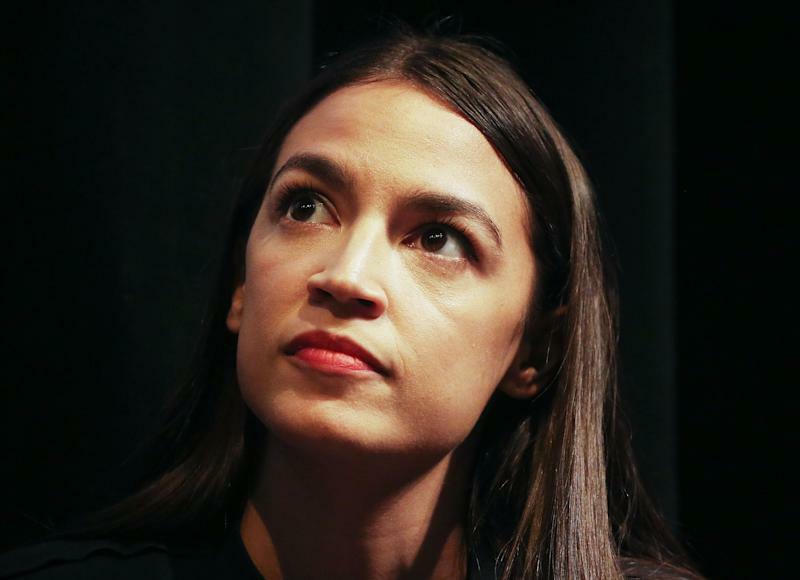 Rep. Alexandria Ocasio-Cortez’s (D-NY) comments on how American taxpayers’ money is ending up in private pharmaceutical companies’ hands “miss the point,” says former biotech CEO and physicist Safi Bahcall. 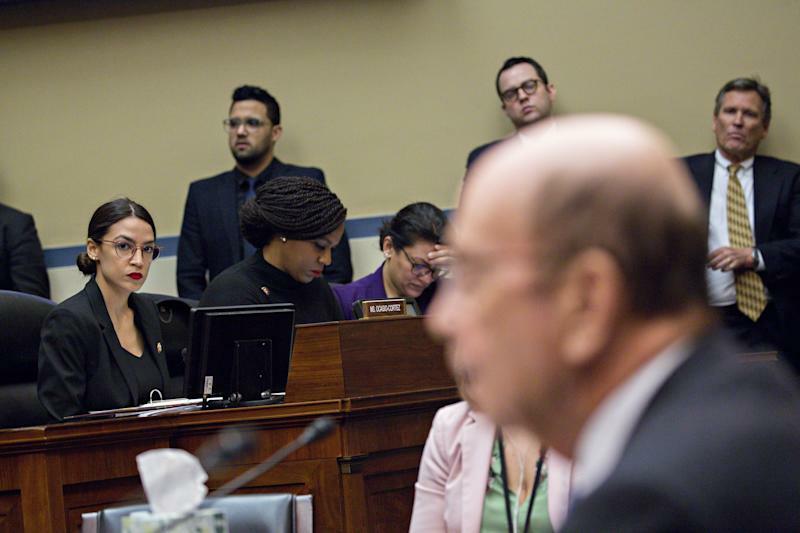 Bahcall was referring to the Democratic congresswoman’s comments during a hearing on drug prices, when Ocasio-Cortez had stressed the fact that taxes paid by the public — that are intended to fund federal research — are ending up with private drug companies. Rep. Ro Khanna (D-CA), who was also present, added that a lot of the foundational research — which drug companies use for R&D purposes — was done with public money. Bahcall rejected those sentiments in a recent op-ed on this issue. He also told Yahoo Finance that federal research served an essential purpose. “Federal research is there to create new industries by investing in the things that are so wacky, that no one company can invest,” said Bahcall. Ocasio-Cortez’s office did not respond to requests for comment. One of the “wacky” things funded by federal research was the iPhone, said Bahcall. “The iPhone was based on a lot of federal research. So, we don’t have arguments about ‘let’s tax iPhones’ because the LCD displays. Some of the liquid crystal technology inside the iPhone all came from federal research,” said Bahcall. 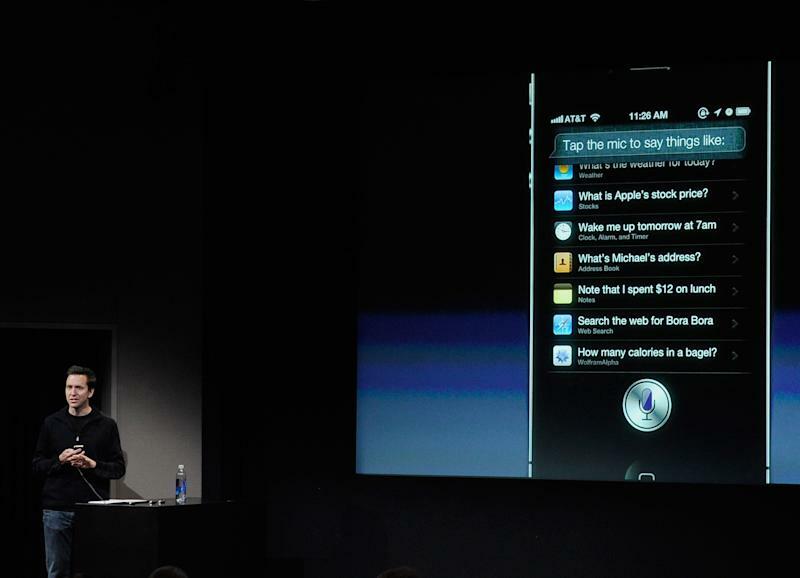 Another product born out of federal funding was Apple’s voice assistant Siri. “Although some of the earliest work on artificial intelligence and speech recognition was started by private industry in the early 1950s, until products could be successfully commercialized, the survival of these fields depended on federal funding from the Air Force and DARPA,” a 2014 report by the Information and Technology & Innovation Foundation found. One of those DARPA-funded projects, the report added, then branched off in the late 2000s to create what we know today as Siri. Direct licensing deals, in this context, refers to how money made from highly profitable drugs developed by drug companies are returned to the public. “Direct licensing deals between companies and government labs are rare by design… a lack of licensing deals between companies and national labs has nothing to do with high drug prices,” Bahcall wrote.